Just renewed my med card and am so glad to see that these guys are around! Used them all the time in the past and the site looks even better now! Drivers are always nice and will give you a heads up when they're on their way. Hands down one of the best delivery services I've ever used. Love the variety of options and rotating specials. Glad you are pleased! Thanks for the awesome review, Your Highness! REVOLUTIONARY concept. My meds DELIVERED to me, anytime I need from the dispensary of my choosing. The only way this could get better is if they could pick up some food and deliver that with my mmj. Now THAT is a revolutionary concept! We appreciate you taking the time to leave a review! Heard about Supurb, signed up and never used it. Checked my email yesterday and saw an email featuring a daily deal for BOGO 8th. Ordered my first delivery and and kicking myself for not using it sooner. Saved me time, money, gas and all the anxiety of getting pulled over on my way home from the dispensary like usual. Will be using this again and recommending to friends! Tell all your friends so they don't have to kick themselves either! There are many advantages to delivery and we love when people are able to benefit from our services. Thanks for spreading the word about us! Been using supurb since 2017 and they have always been great! Great deals and great delivery drivers. Great service and great deals! Plus they deliver after 9pm so no more rushing after work to head into a shop. Hi there, so sorry about that! On occasion dispensaries may close early due to high volume or low staff. 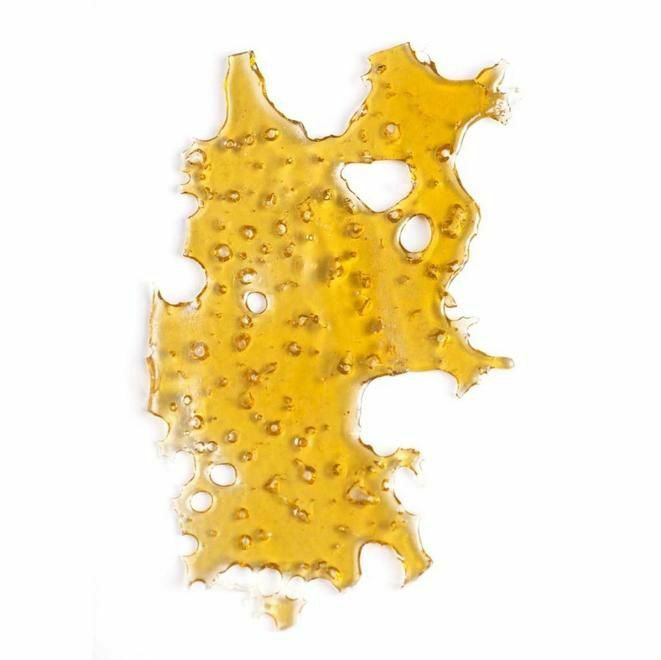 We try our best to alert patients and always let them know they are more than welcome to use any of the other available dispensaries on our site if one location is closed or unable to deliver. We hope you have since been able to have a better experience on out site! Let us know how we can help!! Site seems nicely designed, but a little laggy on mobile. Got approved the next day, even though I registered at 6 in the afternoon. It advertises and mentions in their faq that it should take minutes. I tried chatting to see what the hold up was (on the day I registered) and they didn't even respond till the next day either, and I had already gotten approved, so all late! Tried ordering something today, got packaged in minutes, but kept being packaged for the next hour. By which time I decided to cancel. I work overnight and go to school in the morning. After school I have a limited amount of time to go to sleep then wake up at 8 in the night to go to work. This service will need to work on timing across the board and getting drivers to truly be an on demand delivery service. The wait for the delivery wouldn't have been an issue if I wasn't so busy, but whichever way it was inconvenient when I could of just done a Leafly pick up like I usually do. Thank you for taking the time to write such an honest review, we do apologize for your less than superb first experience with us. Recently we released our latest update which was a complete redesign of our site, so we appreciate your compliment, however the update has caused a few bugs and a bit of mobile lagginess that we are working out. As for the approval, you are correct, we do state it takes about 5 minutes, although this would be applicable during business hours of 9-5 pm, which perhaps we should do better to specify. We are just a small company now but as we grow we hope to include an after hours solution to help avoid this type of situation. This is why we included the new chat function which we are building out to be able to answer patients questions in those off hours. I'm unsure of which dispensary you placed your order with but it appears you may have accidentally placed it as scheduled order, which, given the information you shared about having limited time, you sound as though you could benefit from. 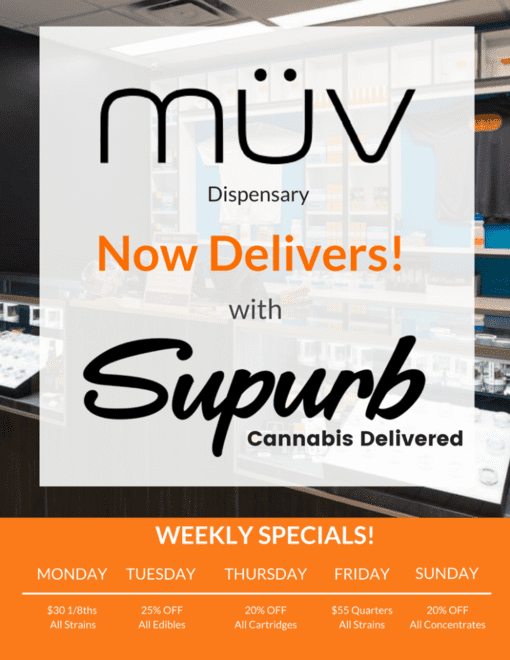 If you would be willing to give Supurb another chance to give you a truly great delivery experience, please feel free to call, text, chat or email us and we would be happy to help you find a solution to your MMJ needs. This new update is off the charts. Love having so much variety and different selections. Never missing out on a daily special again.